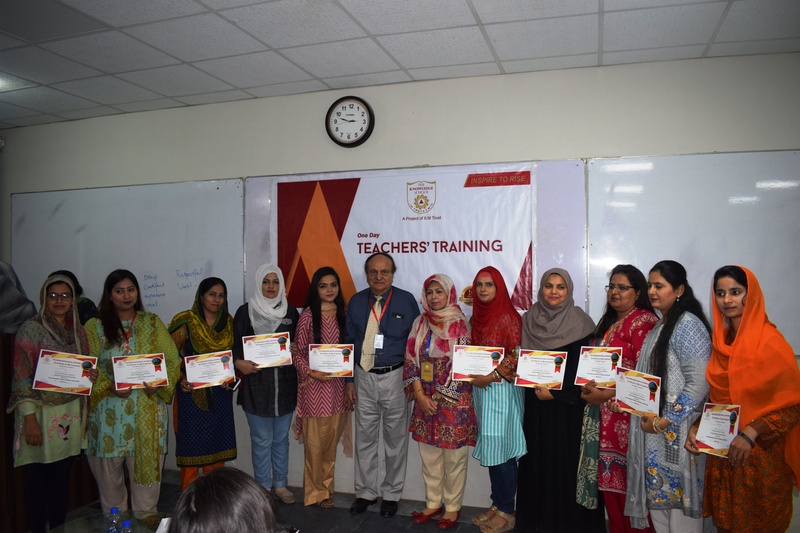 TKS Head Office Academics team ensures that the school teachers are well equipped and familiar with the latest educational practices to meet the educational needs of 21st century students. 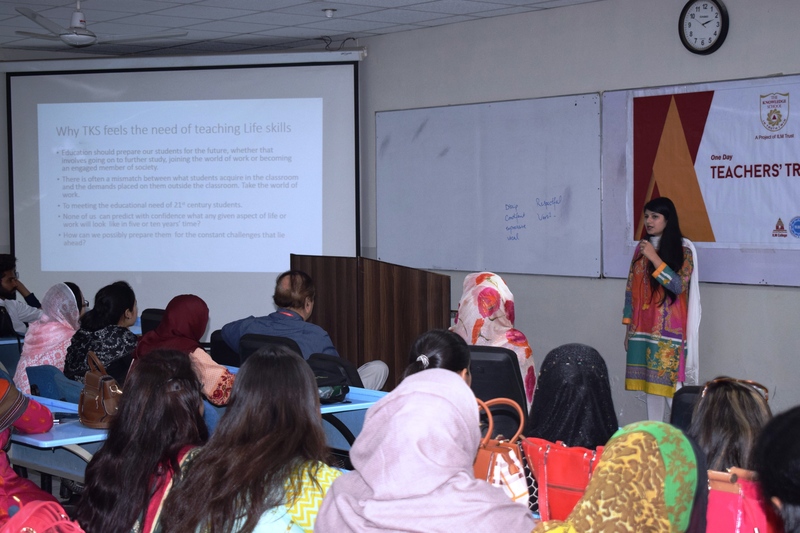 To serve the same purpose, the training workshop entitled “Classroom Management” was conducted by Ms. Anjum Mumtaz (Academics Head), Ms. Ishrat Tabassum Preschool Coordinator (Teaching of Phonics) and Ms. Naureen Nazir subject specialist (Scope of Life and Learning). 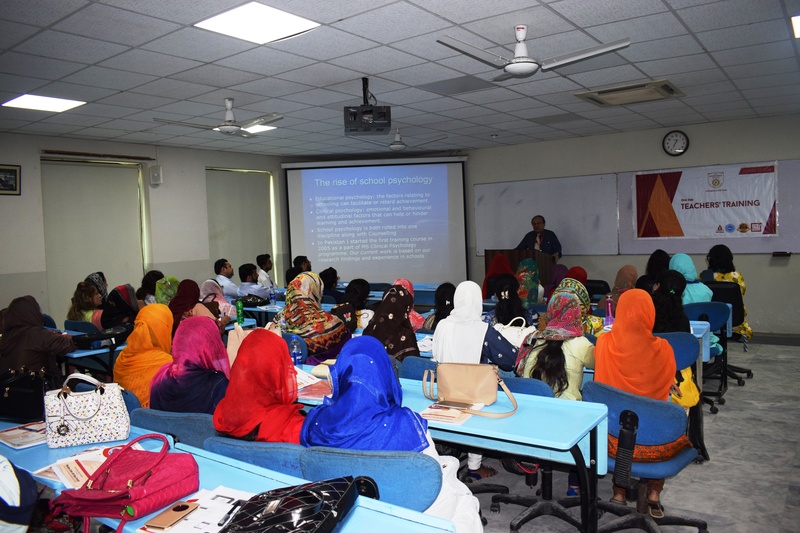 Child Psychology session was conducted by Dr Zahid Mahmood (Director ICP, UMT Lahore) and his team from Institute of Clinical Psychology of University of Management and Technology, Lahore. Dr. Zahid Mahmood and his team briefed about why studying child’s mind is important for his mental and physical growth. 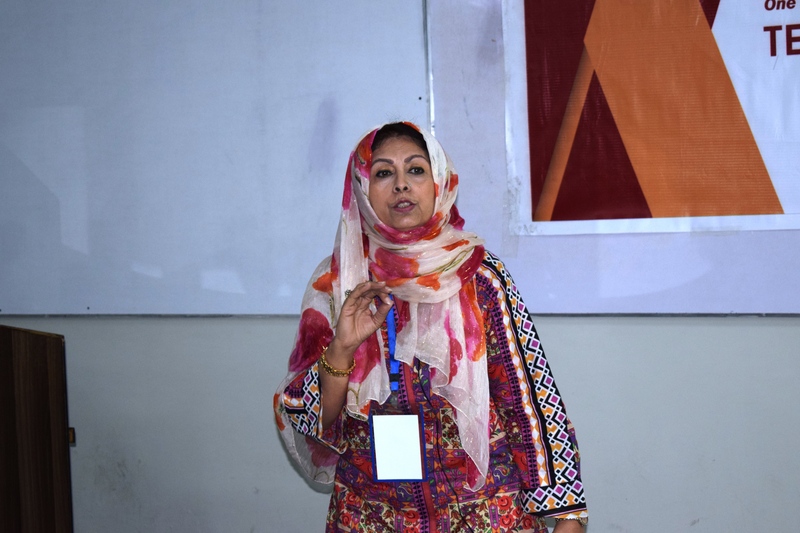 The team talked about how the school students need counselors and mentors to become good citizens with positive minds. They talked how child psychology has evolved over the last decade. 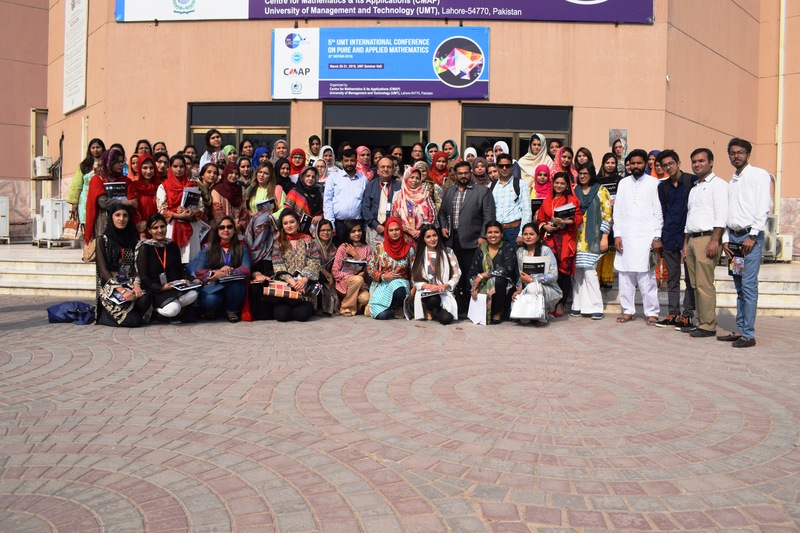 The teachers gave positive feedback after the sessions and were keen to apply the latest pedagogical techniques in their classrooms.